Set your bands with the fastest dual tooth setter on the market today. 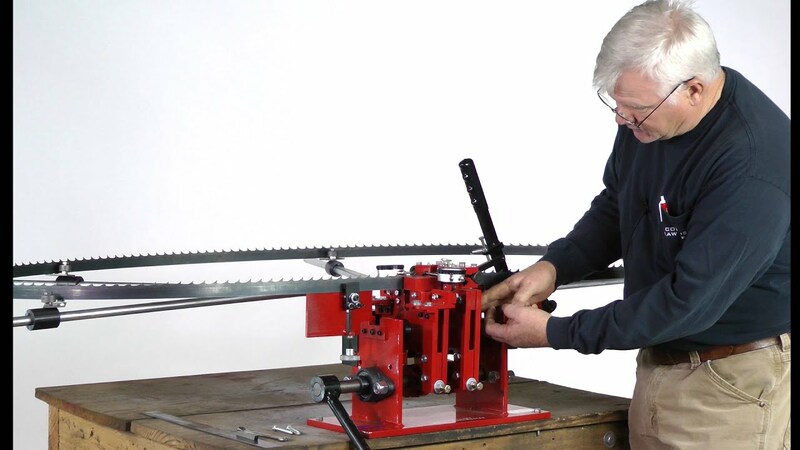 The handle sets two teeth on the down stroke and two more teeth on the up stroke making blade setting quick; this is double the action of other dual tooth setters that only set on the upstroke. Making the Cook's Dual Tooth Setter twice as fast! Built heavy duty weighing in a 125 lbs.